State-of-the-art, glamorous, modern, exhilarating – are just a few of the synonyms that can be used to describe the wonder that is Dubai. The wonderful city welcomes people from different cultures and showers them with the right mixes of old world hospitality with a fresh and global outlook at the world. 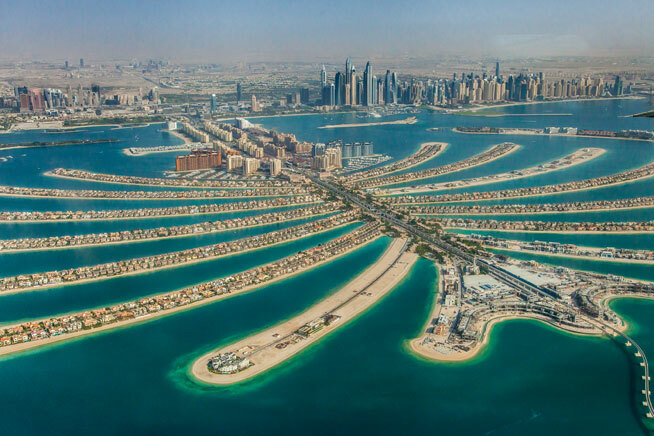 The city is well-known for its excellent infrastructure, palm shaped islands, city sized malls, iconic skyscrapers especially the flashy new ‘Dubai Frame’, even though the classic ‘Burj Khalifa’ structure still dominates the skyscraper filled the skyline. The Dubai Fountain adorns the foot of the tallest building, giving tourists a little show with jets and lights choreographed with the music. While most locations are seasonal, Dubai maintains its ever-welcoming aura and has people visiting throughout the year. 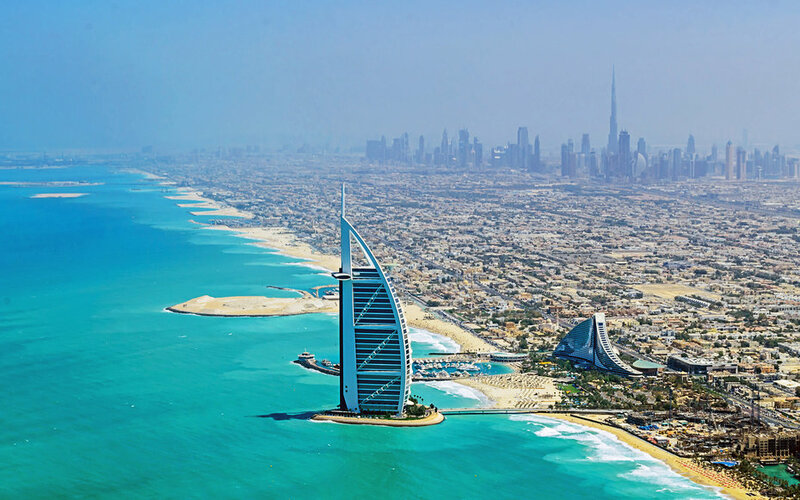 Dubai is the epitome of fun and frolic, with people always on the lookout for some good food and fun. It’s known to be one of the world’s most exciting dining destinations with a host of multicultural cuisines to choose from. 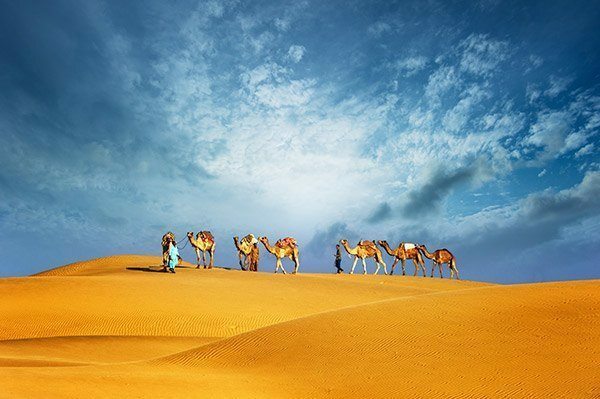 From opting for the desert safari to sandboarding, Dubai Tours has quite a lot to offer to satiate the adventurous side in you. With an array of dance temples, sheesha lounges, community theater, beach clubs, cocktail caverns and live music gigs, you can always expect a bustling city, even at night. When talking about Dubai Tours, how can one forget to mention shopping? The city is nothing less than a shopper’s paradise. From ultra modern mega malls to traditional Arabic souks, the city is bursting with designer goodies, state of the art technology, handicrafts and a few bargains, if you know where to look. With Kesari tours, you don’t have to worry about missing out on anything. With just one phone call, you can have the experience of a lifetime, all in Dubai! Previous Post Now Showing: Beauty & The Beach! Next Post Experience unadulterated beauty without leaving the country!